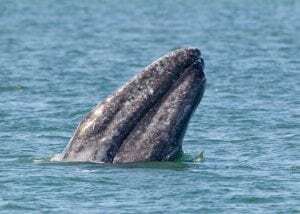 The UK Government’s long awaited 25 Year Environment Plan for England was launched today and contains some optimistic comments regarding threats to whales and dolphins, but also some key omissions. 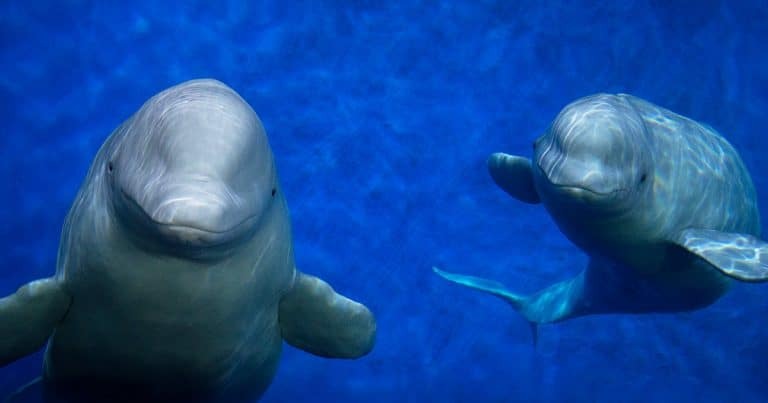 Amongst a raft of ideas and proposals, the Plan contains commitments to continue to champion the conservation of whales, dolphins and porpoises in the UK, to support the global ban on commercial whale hunting, and to lead calls for those countries that still engage in commercial whaling practices to stop. ‘WDC very much welcomes the commitments in the Plan’, says WDC bycatch policy manager, Sarah Dolman. 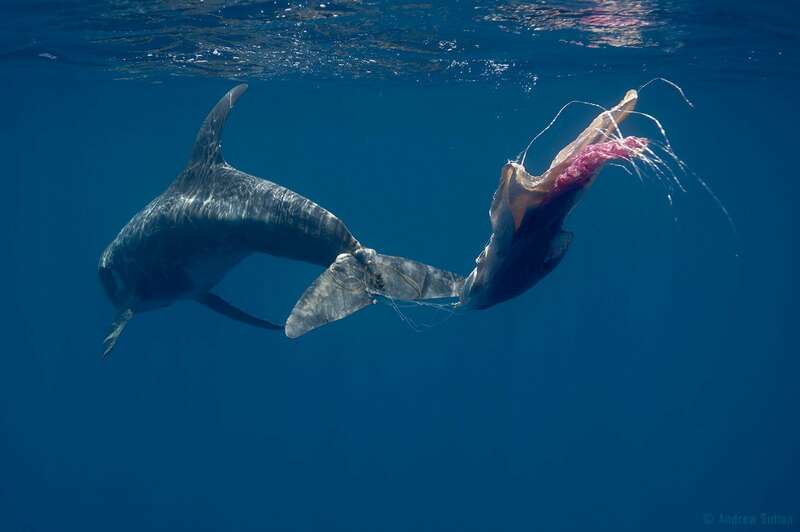 ‘Whilst the UK Government has previously made a commitment to developing a strategy on the issue of bycatch (accidental deaths of whales and dolphins in fishing nets), we were disappointed that eliminating bycatch was not mentioned in the Plan. The Plan also mentions establishing a new watchdog to monitor environmental issues, give the environment a voice and uphold environmental standards as the UK leaves the European Union. WDC has joined with other leading environment charities to push for the Plan to be given real teeth to rival those of the EU’s Commission and the Courts. Delivering the UK Government’s ambitions in this 25 year plan will require resources, strong laws and sufficient financial backing. 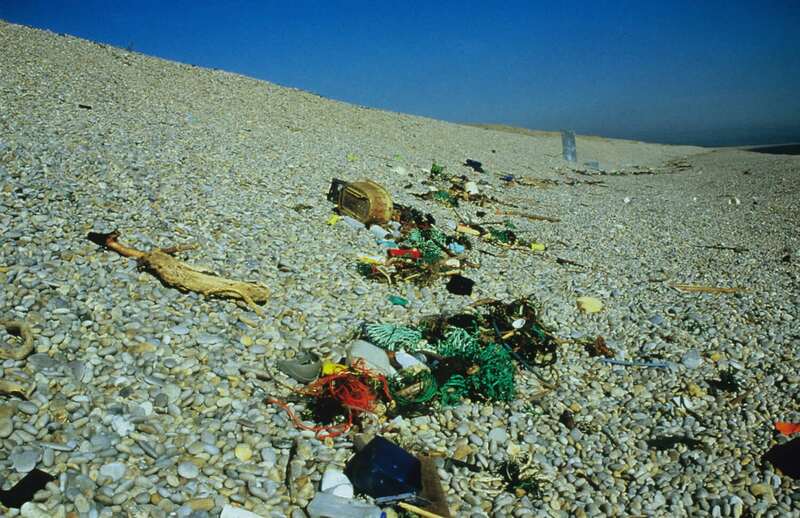 Visit WDC’s #NotWhaleFood site to see how you can help solve the plastic pollution problem.